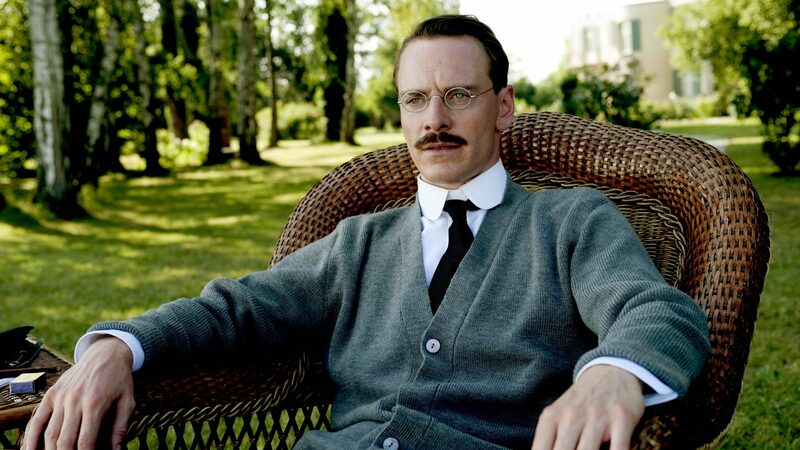 Written by Academy Award winner Christopher Hampton, A Dangerous Method takes a glimpse into the turbulent relationships among fledgling psychiatrist Carl Jung, his mentor Sigmund Freud and Sabina Spielrein—the troubled and beautiful young woman who would come between them. Into the mix comes Otto Gross, a debauched psychoanalyst who is determined to push boundaries. In 1943, a dying WWII gunner involved in a crash gives a ring to a civilian to return to his girlfriend in the US. Fifty years later, a man finds the ring, and tracks down the girlfriend and the history of the ring. Set in Belfast and North Carolina. Attenborough is a past master at this type of drama. 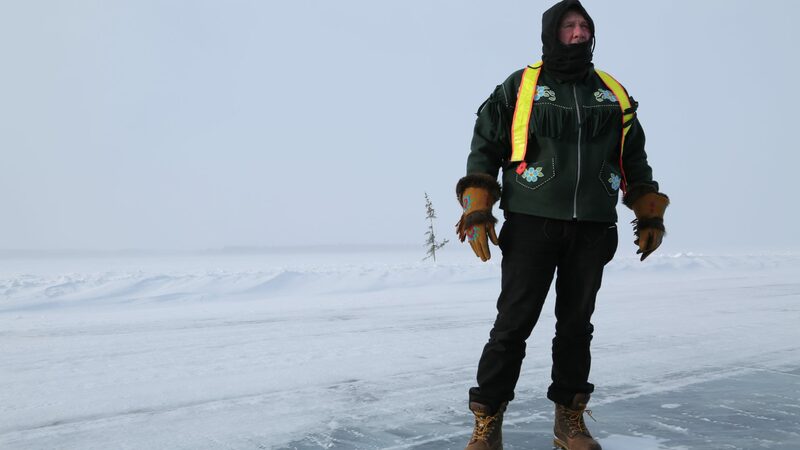 For 11 seasons, the International hit reality series Ice Road Truckers has followed a well-loved cast of drivers who risk their lives every winter to deliver critical supplies to remote communities in northern Manitoba and Ontario.